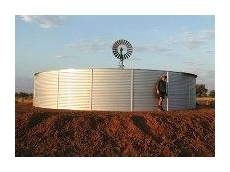 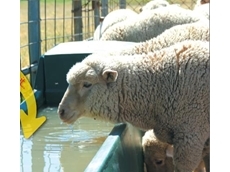 Water Tanks.com.au supply a range of water tanks for domestic and rural applications. 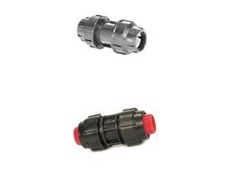 O.P.S. 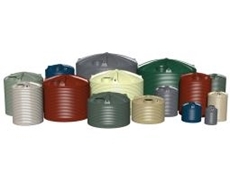 Country Tanks provides a comprehensive range of rainwater tanks, water systems, water pumps, feeders, drinkers, pots and other related products for domestic, rural or industrial purposes. 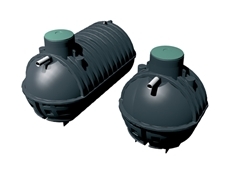 Tankformers is a supplier of Australian made water tanks for the domestic, commercial, farming and agricultural industries.